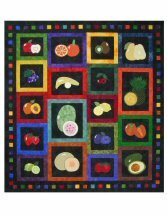 Quilt Size: 41" x 44"
This Slices of Life quilt pattern is a past members quilt pattern series. The fruit blocks are done in appliqué with some embroidery detailing. 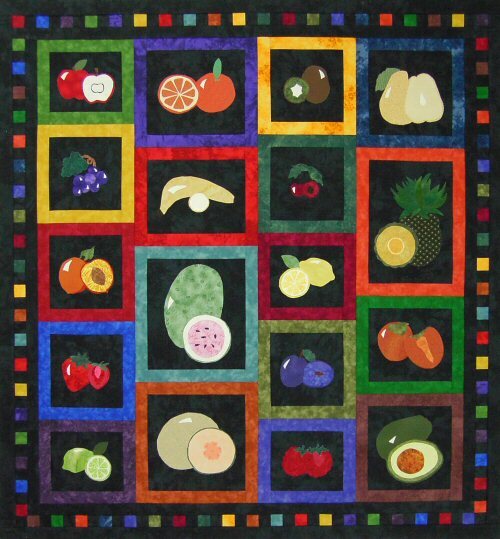 It would make a great take along quilt project for you to work on.